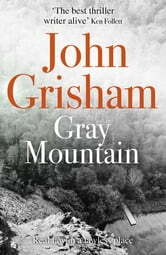 Long time since I read a John Grisham book and very glad I picked one up again. Thoroughly enjoyable time waster. 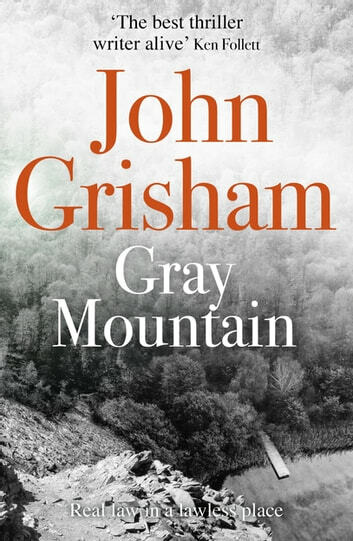 John Grisham has been a favourite author for some time. I have enjoyed all of his books that I have read so far, this one included.